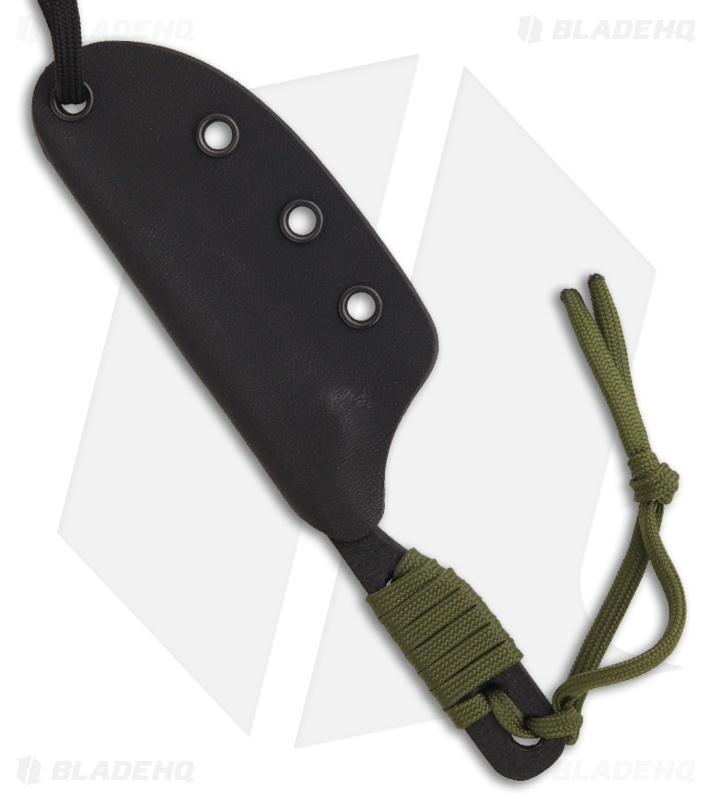 The Hiker knife from Shadow Tech Knives has a slim profile and light weight that makes it an excellent choice for neck carry. 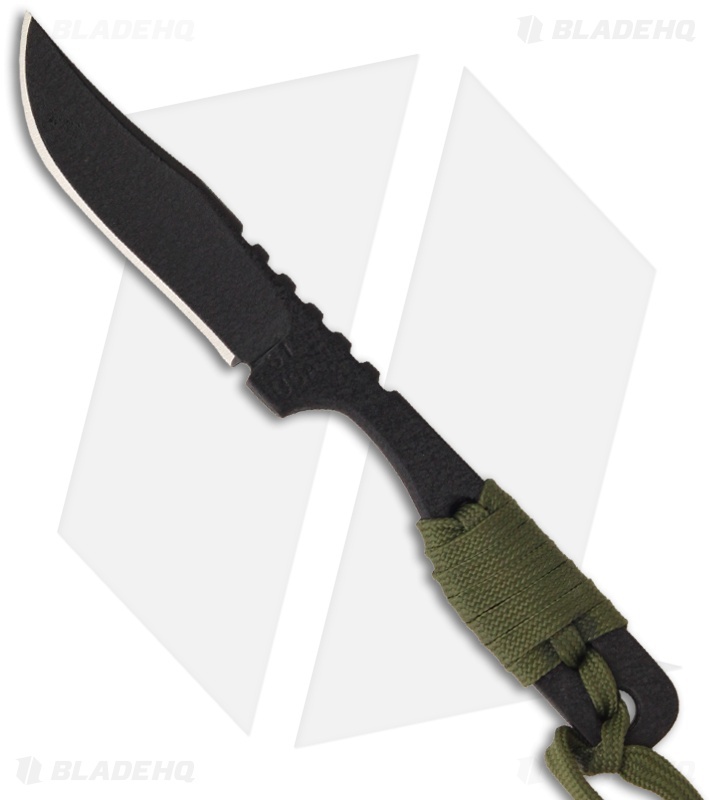 The blade is 1095 high carbon steel with a durable black powder coat finish. The handle is OD green 550 cord wrapped and has an index groove for a secure grip. The Hiker includes a Kydex sheath with an adjustable cord for neck carry. All Shadow Tech products are warranted to be free of defects in material and craftsmanship from the manufacturer.